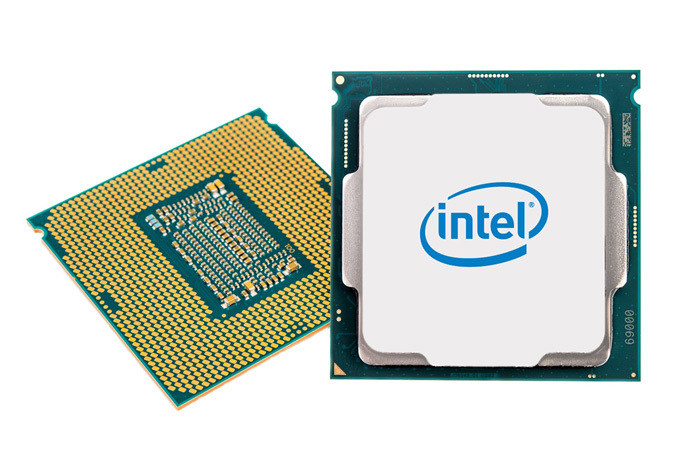 Intel today announced that its new family of 8th Gen Intel Core desktop processors will be available for purchase beginning Oct. 5, 2017. The new desktop processor family is built for gamers, content creators and overclockers who require premium performance. Ranging from Intel Core i3 to Intel Core i7, these processors deliver premium performance for what comes next, opening the door for a new level of faster, easier and more immersive experiences. This new family introduces the first-ever 6-core Intel Core i5 desktop processor and first-ever 4-core Intel Core i3 desktop processor. The family offers a wide range of performance options for consumers with unlocked1 “K” processors that deliver maximum tuning flexibility at each brand level and up to 40 platform PCIe 3.0 lanes for system expandability on graphics, storage and I/O. These processors are supported with new Intel Z370 chipset-based motherboards.